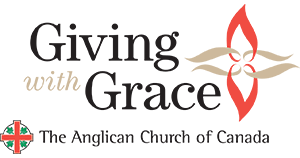 Welcome to the official Facebook page for the General Synod of the Anglican Church of Canada. This is an outline of what you can expect here. 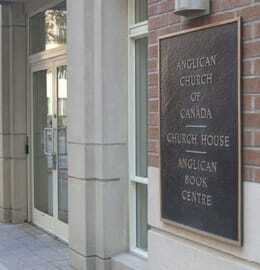 This space is designed for sharing news from the national office of the Anglican Church of Canada. It is also a platform for hosting constructive discussion. 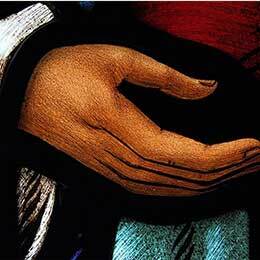 This page is monitored by General Synod’s web team: Online Community Coordinator the Rev. Jesse Dymond, and Web Manager Brian Bukowski. The web team is responsible for posting content and will occasionally contribute to conversations when appropriate. This is a place for honest and courteous conversation. 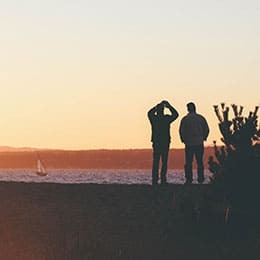 The administrators of this page have the right (but not the obligation) to review, screen, delete, edit, and/or remove any inappropriate content posted on the page. As with other Facebook pages, opinions expressed in comments are not necessarily those of the hosting organization, in this case the Anglican Church of Canada. Comments have not been checked for accuracy. If you have any concerns about content on the Facebook page or have any questions about these guidelines, email the General Synod web team at [email protected].